Last year the guys at 不修偏瘋 Untitled Fiction caught our attention with their “Bloody Old Man” hybrid of Wolverine and hints of Sin City. 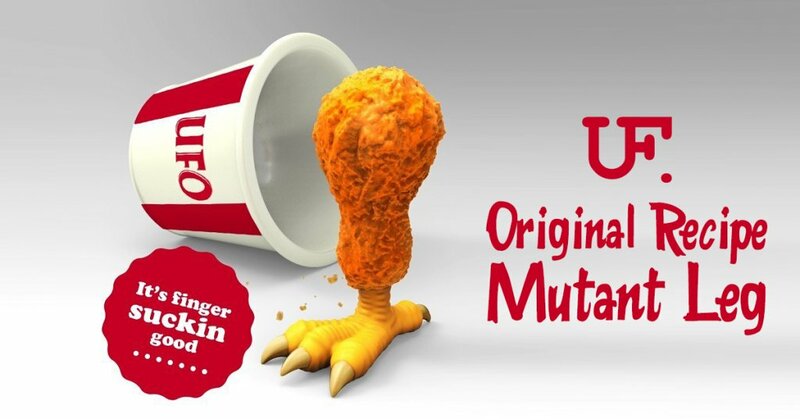 Today, Untitled Fiction make us choke on our coffee when this render of “Original Recipe Mutant Leg”. We’ve always wondered what kind of chicken KFC used and this Original Recipe Mutant Leg? might have a mind of its own, HA. Pretty fun slapstick humour from Untitled Fiction. Although these are just rendered photos, we do know the process of a production is already in the works. Stay tuned for further updates. 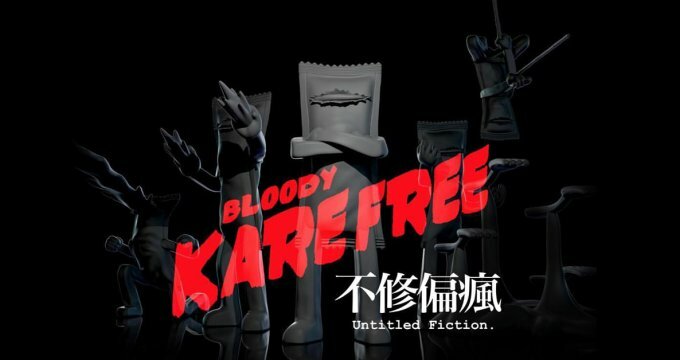 Check out “Bloody Old Man and Bloody Kare Free below. Find UF on Facebook and Instagram.